Our living room furniture is suited for every taste and style. 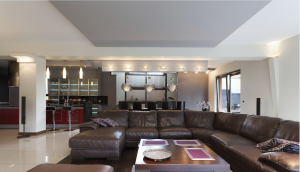 When it comes to decorating the living room,there should be a sense of style with a strong emphasis on comfort. At the Furniture Gallery of Long Island, we have a huge selection of quality name brand living room sets and accessories to choose from. With over 90 years of experience, we have the expertise to help pick out the perfect match of furniture and accessories for any living room space. Please come and visit our remodeled showroom. Our design consultants can help you choose from our many different brands and styles. Our Prices Are Discounted & Ready For Same Day Delivery.